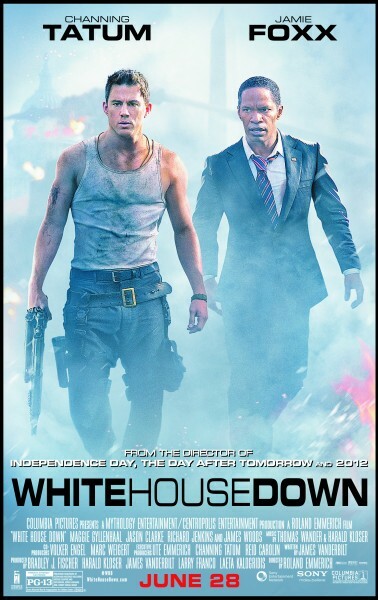 Olympus Has Fallen 2... err I mean White House Down is yet another summer movie about the White House being taken over/blown up. 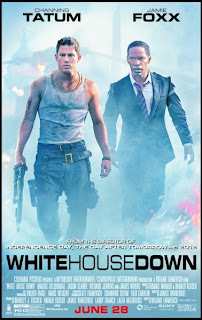 Being directed by Roland Emmerich, who has already destroyed the White House before in Independence Day, I was expecting a movie with a lot more explosions and destruction. Both films have ridiculous plots too, with the same 'Oh I happened to be in the White House when it got taken over by terrorists' excuse. However it really turns into a game of cat and mouse with lots of shooting, which is disappointing as this makes Olympus Has Fallen the better movie.